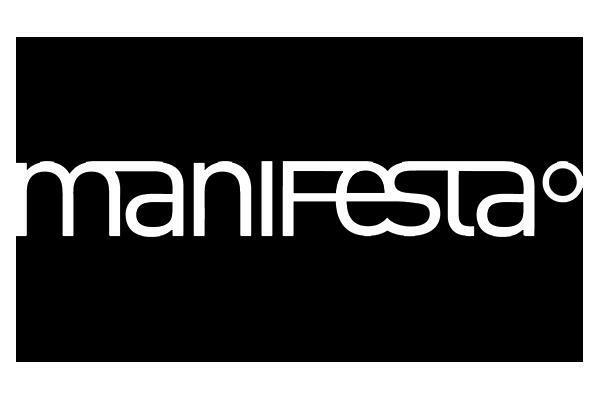 Call for Fundraising Assistant for Manifesta12 – Arterial. Manifesta is the #European Nomadic #Biennial, held in a different host city every two years. It is a major international #art event, attracting visitors from all over the world. Manifesta is the go-to place for discovering emerging artists, thought-provoking ideas, new artworks especially commissioned for the event, and #creative experiences in dialogue with spectacular locations of each host city.